Do you want a dog, a companion but don’t want to put great efforts in feeding them or want to spend most of your time in their vet visits? Then, here is a list of low maintenance dogs you should consider petting. You are busy with your office and other social gatherings but you still want to add a new member in your family. So we can say that you are looking for a cute little dog that doesn’t want your 100% time but just some best moments together. It is no secret that dogs are loyal, a great friend and an amazing companion for a lifetime. However, you may not want to spend all your time in their training, cleaning their poop and grooming. If this is the case with you, scroll down to check out a list of dog breeds that require low maintenance and care. 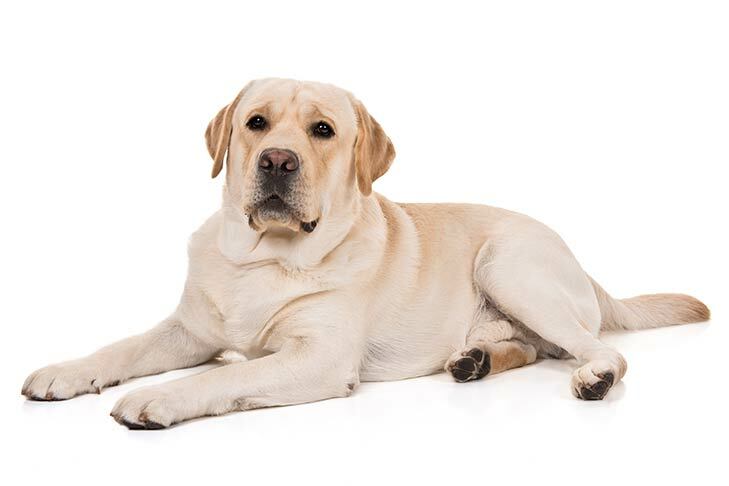 Labrador Retriever is one of the most common dog breeds in America. These kinds of dogs are not aggressive and are easy to train. Labradors have always been the favorite of teens as they don’t need frequent vet visits and grooming sessions. The only thing you need to take care of is cleaning their ears. Other than this, they are a low maintenance dog breed. 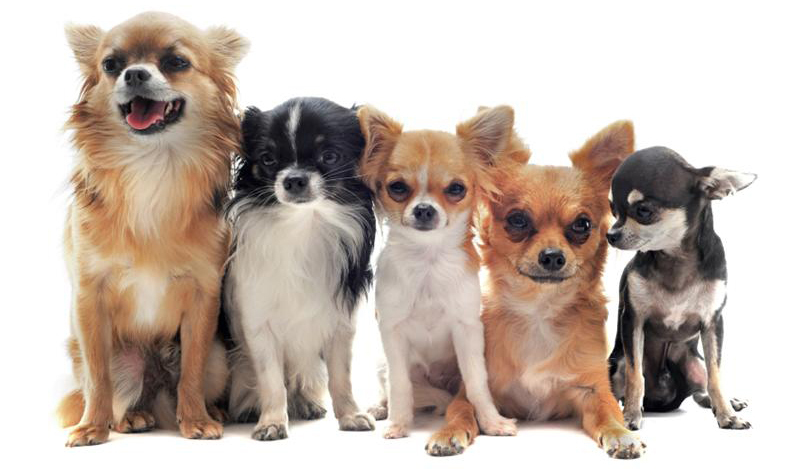 Chihuahuas are the most recognized cute little pups. They are often known for their short hair and big ears. Chihuahuas enjoy sunlight and grooming is just a small thing to stay with them. They are a great companion and love to travel in a car or in a tote. Leaving them alone can change their mood so better to keep someone in their company at all times. 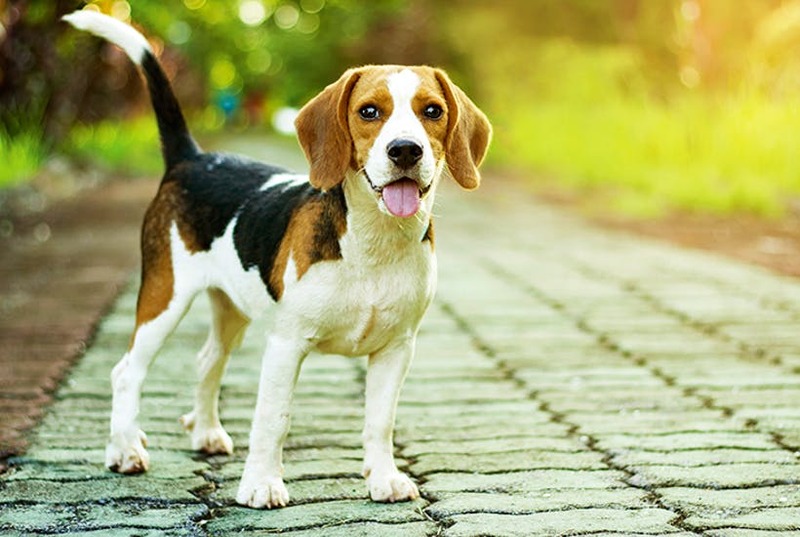 Beagle is high in energy, happy and friendly in nature. 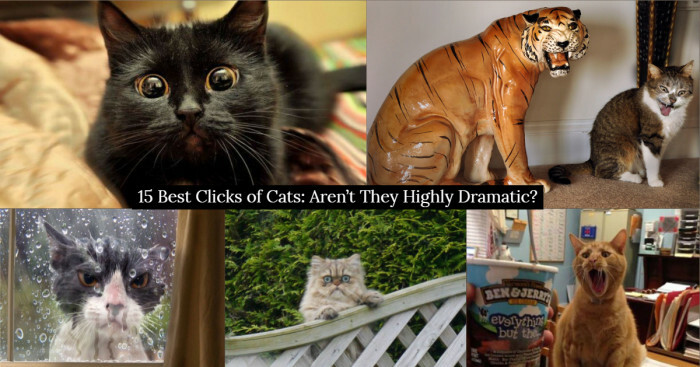 They love cuddling with you in bed and usually prefer to stay indoors. This floppy-eared dog breed makes cute howling sounds which are unique in to breed. They are playful and require minimal maintenance in terms of grooming. However, it is said that keeping two beagles is better than owning one as the two enjoy each other’s company and you can even leave them alone. 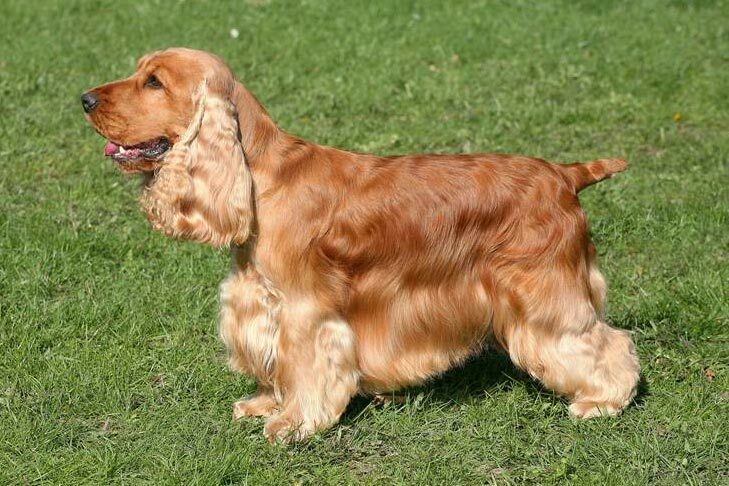 This kind of breed is better known for its calm temperament, flowing coat and big heart. It is a quick learner and is always ready for a challenge. Cocker Spaniel is another low maintenance dog which requires visit to a professional groomer once or twice in 5 months. Beautiful to look at, cockers are good for novice owners. They would love spending time with you snuggling in bed and watching TV. 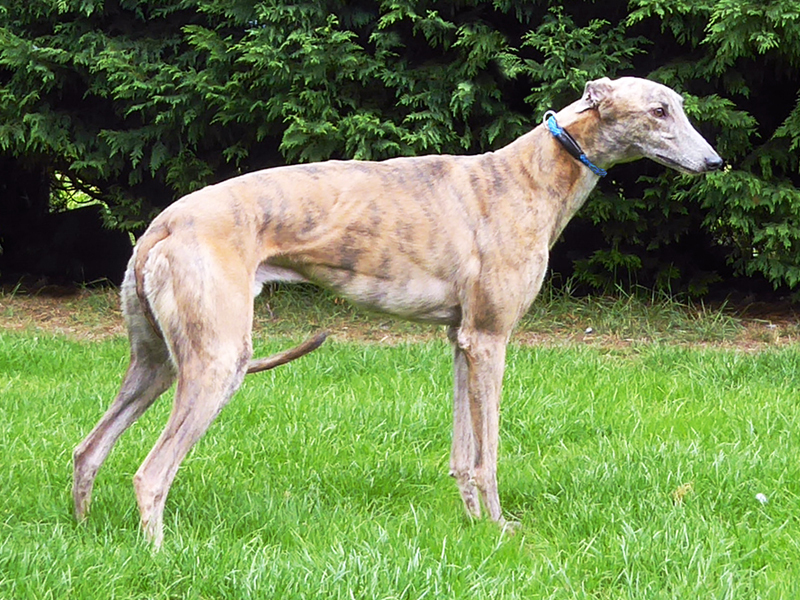 Greyhounds rarely make noise unless left alone for long hours. They enjoy hanging out with family and spending time in the sun. While you would think that having the one of the fastest and most active dog breeds in the world would be hectic, greyhounds are actually very calm and cute. They don’t need much exercise and are very responsive to training. Greyhounds are high in energy, so they are best for lazy owners. Right from bat-like ears to flat cute little heels, French bulldogs have an adorable personality and are favorite of Americans. This barking dog is little expensive but has a good deal of energy. This lovable pup requires minimal maintenance when it comes to personal grooming and training sessions but be aware of health concerns like skin issues. 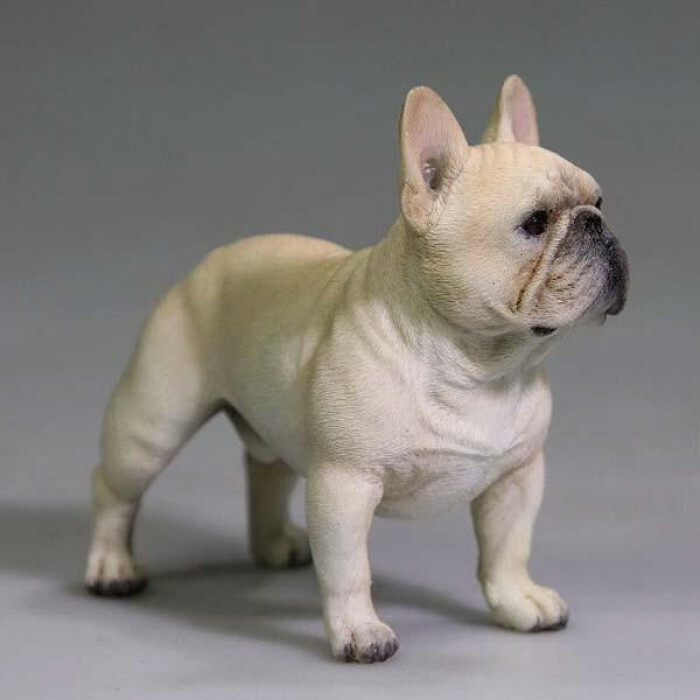 The French bulldog is a rare dog breed so expect some time on the waiting list before you start welcoming him at home. 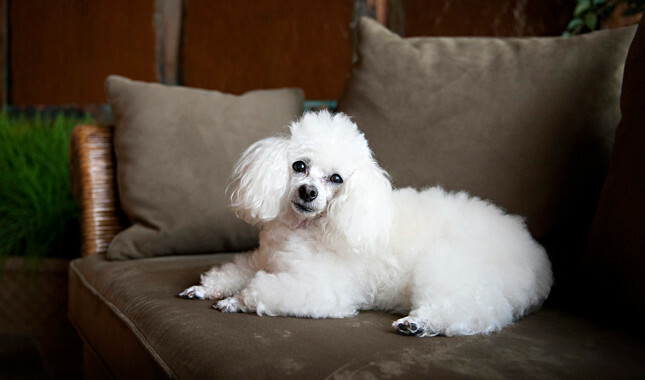 Another low maintenance dog on the list is elegant, clever and incredibly intelligent poodle. Standard Poodles are quick learners packed with energy. They are a small and easily trainable dog breed. This intelligent breed can’t be ignored once taken home, as they love playing hide and seek. 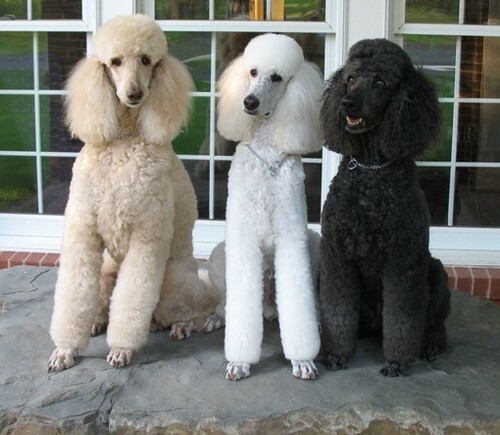 Standard Poodle only requires swimming, playing sessions and walking to keep them fit and calm. Do you want to own a dog that looks happy forever? A pug is a comedian of all known to be adventurous and playful. Though, they are not the energetic ones but love daily walking and some playtime. This kind of breed requires minimal maintenance but good bath at least once in 5-6 weeks. 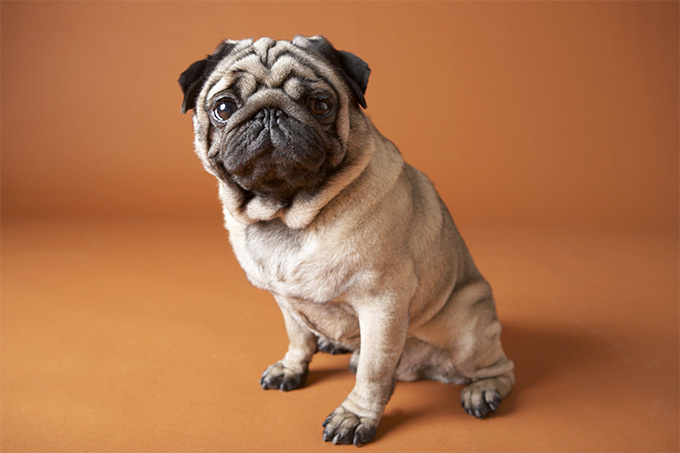 Hailing from China, Pug is considered as the best breed for a novice owner. Toy Poodle comes an easy choice among many homes because they are very friendly. 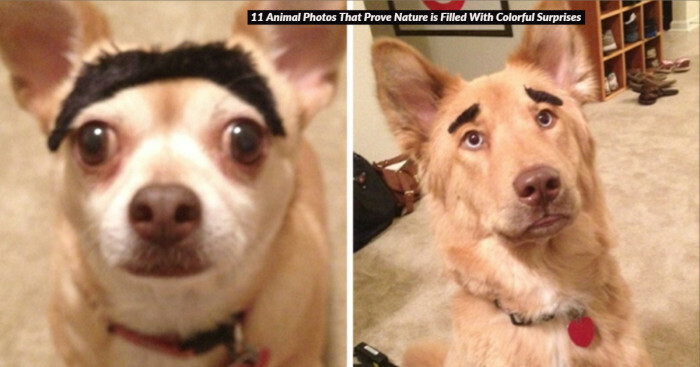 These cute little dogs have the best sense of humor among all. They are quite active in learning and pay attention to the owner’s action every now and then. Toy Poodle loves spending time in mud and needs regular physical exercise. Clipping must be done regularly to avoid gnarly knots. They are great watchdogs and bark sharply at the door to strangers. 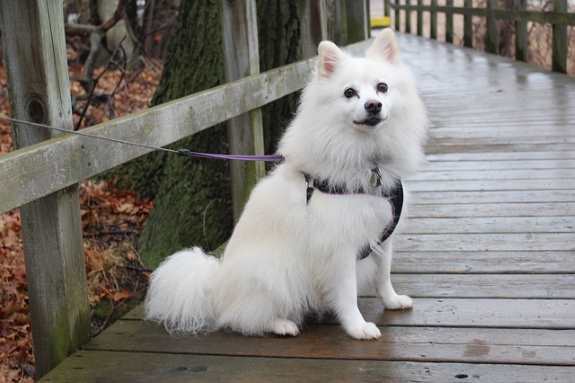 American Eskimos are enthusiastic, intelligent and lovable dogs. They are friendly and excel in training and adapting to the family lifestyle. Eskimos are often considered as the Velcro dogs as they stick to owners for the entire day. They love to join the family in their activities but are a little bit reserved with strangers. 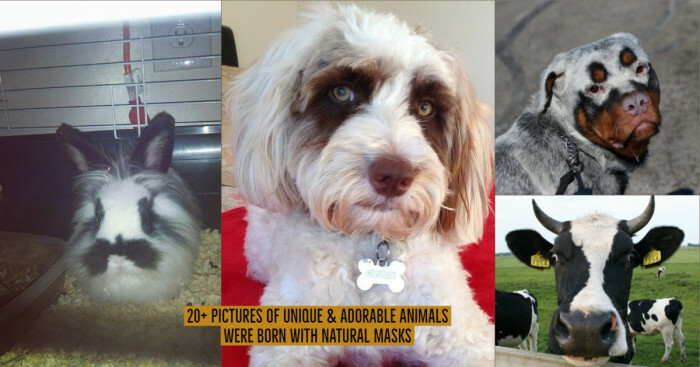 This kind of breed has a winning look with winning personality as it is spunky and clever.